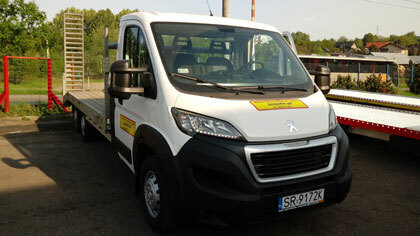 Our car rental offers a variety of utility vehicles, passenger cars as well as trailers and tow trucks. 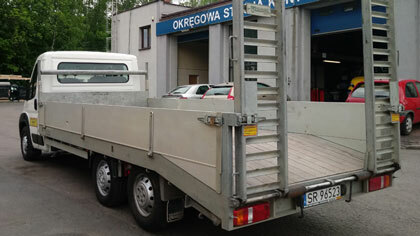 Our goal is to get as many satisfied customers as possible. 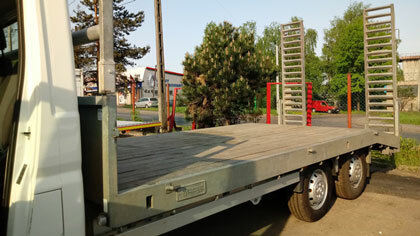 We try to keep the cars in good technical condition so that the customer has no problems during the trip. 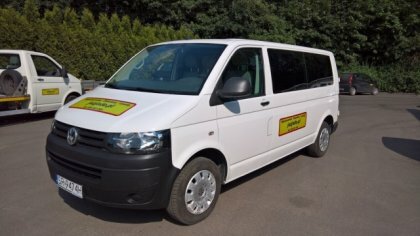 In order to rent a car, you must provide 2 IDs(driver's license, ID card), pay a deposit of 1,000PLN and amount of rental. 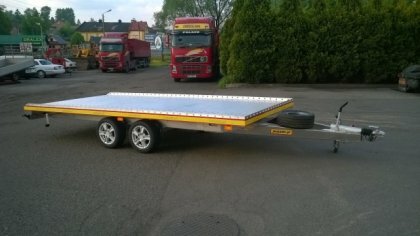 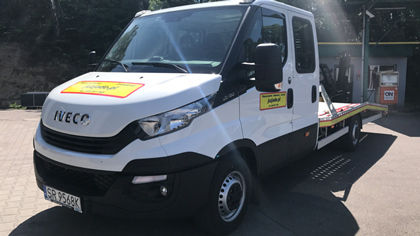 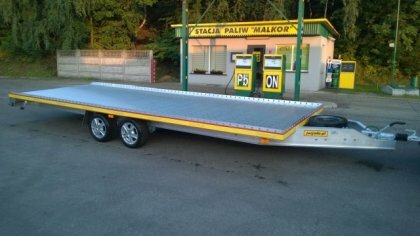 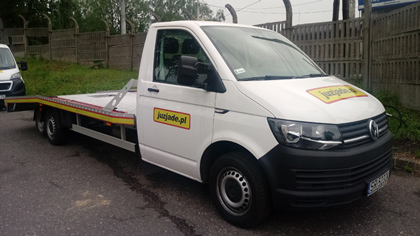 In order to rent a trailer you must provide 2 IDs(driving license, ID card), pay a deposit of 300 PLN and amount of rental. 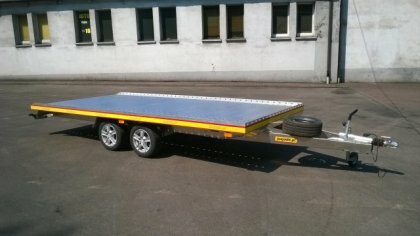 This car has our own PPP system, i.e. 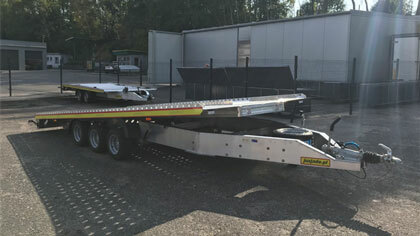 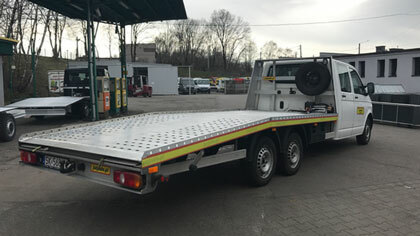 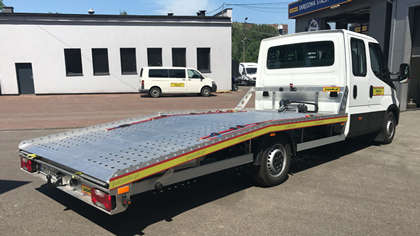 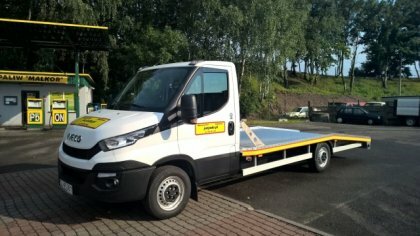 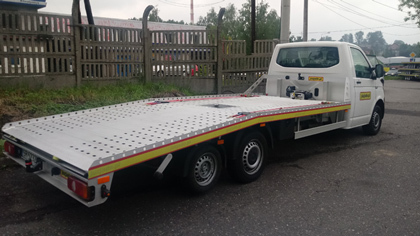 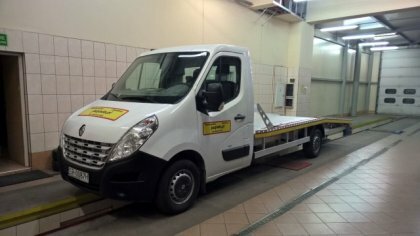 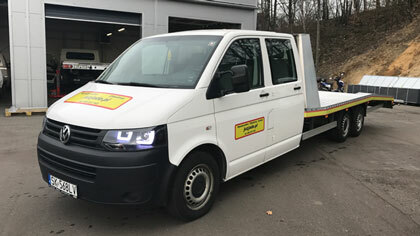 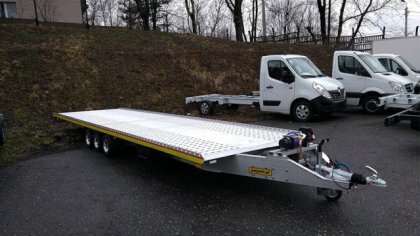 it is a 2-axle vehicle with an additional 750 kg light trailer. 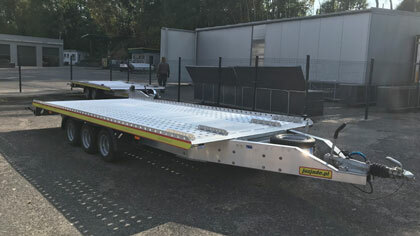 The trailer can be left and raised at the touch of a button. 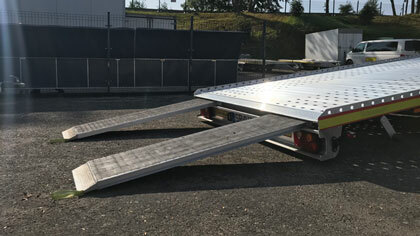 When driving with a lowered trailer, use the Viatoll device. 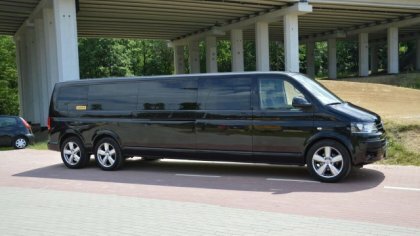 The entire vehicle can be driven into category B driving license.